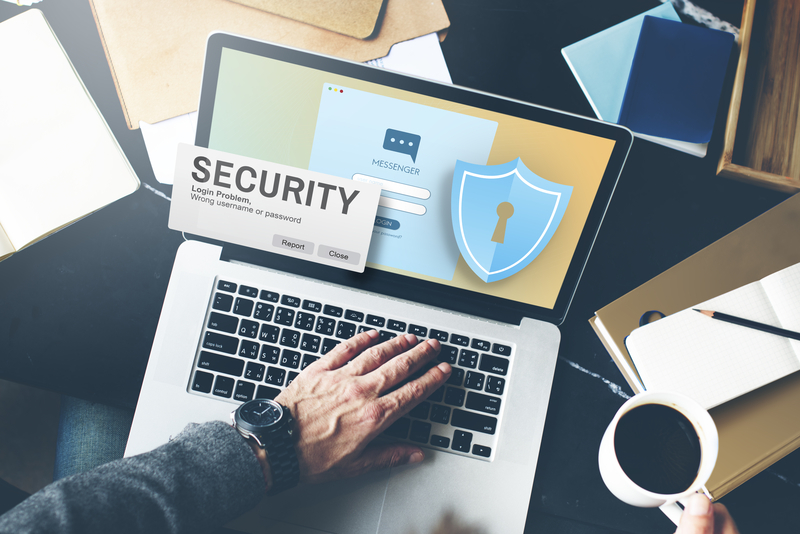 Although there are quite a few ways to ensure that your website is secure, most firms that have online stores remain somewhat vulnerable to sophisticated attacks- something that tends to make new store owners a little nervous. Fortunately, if you build your requirements by looking at best practices in the industry, you should come out ahead. Using time, place, and objective as a guide to pick out the type of security certificate that you need for your website makes sense because although you may end up with the best level of security by paying more, it isn’t necessarily the case that most companies can justify the cost of the more expensive certificate options unless there is revenue to back it up. Instead they tend to work with the highest level of security that they can afford, making the time, place, and objective strategy relevant. Of course standard ssl certificates are enough to secure your site and encrypt traffic so that it cannot be hacked at a certain layer. The main features that are added by more expensive security packages are extra notifications to customers that your site is actively protected. Payment providers are companies that can process transactions made using credit and debit cards. Many ecommerce sites use a third-party provider like Pay Pal to act as a shield between their company and the actual transaction because it means that they do not need to store any sensitive data. If you have a small company that does not have a lot of resources that can be devoted to security, it is almost the only way that you can compete with larger companies successfully. Another reason that companies decide to use a third party payment system is that there can be higher costs associated with processing a payment directly through Visa or Mastercard. It may sound strange but when there is a website hosting company like 1stshoppingcart.com that aggregates client accounts so that it can build volume and lower the overall cost of Visa transactions, their prices to you will actually be lower than what you will end up paying if you build a website that accepts Visa and Mastercard accounts directly. The number one reason data and credit card information is stolen from businesses online is hacking. In order to lower the amount of hacking directed towards your site, adding best practices to your infrastructure management can make a difference. One practice is to look at your local passwords and ensure that your company has an enforceable policy that requires employees to create difficult passwords. Another technology makes it possible to dynamically change client passwords for a website. In order to get the latest password, companies then use a credit card sized number generator that gets the latest number from a satellite that is broadcasting numbers. The upshot is that wherever you are on the North American continent, you get the best security service because the password changes every minute. Securing your ecommerce website is an activity that can be perfected in the planning that you do to build your requirements. The more that you utilize best practices, the more likely it is that you will save time and money while your site remains invulnerable.